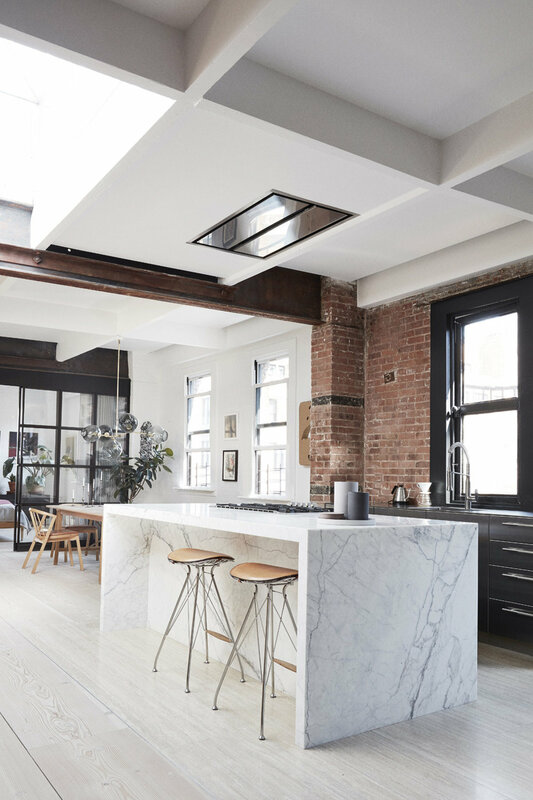 It’s almost impossible to find a pre-war loft in TriBeCa that hasn’t been gut renovated, but nevertheless Soren Rose succeeded in just that. 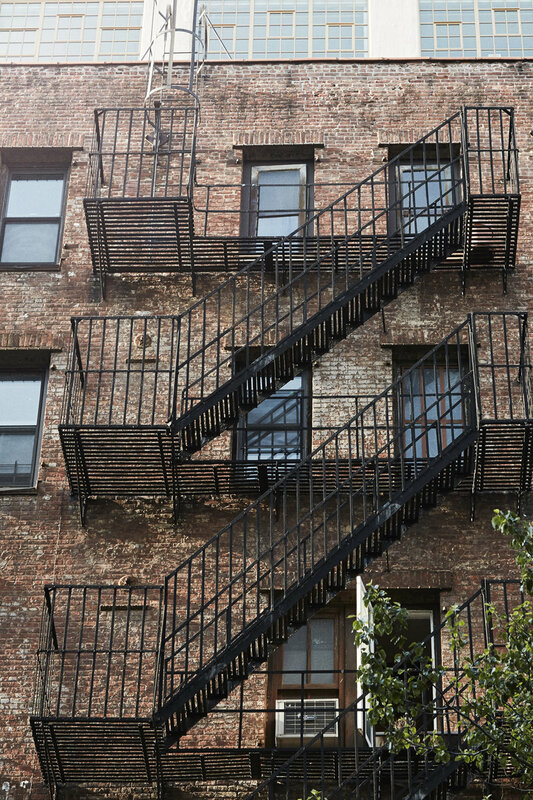 This modest 1,400 square-foot studio apartment hadn’t been touched for more than 50 years. But for Rose, it featured the most important quality: Plenty of natural light. With windows on three sides and an enormous skylight, it was a very rare find in New York City. Converting the worn-down studio space to a suitable apartment for a family of five was a challenge the design team mastered to perfection. 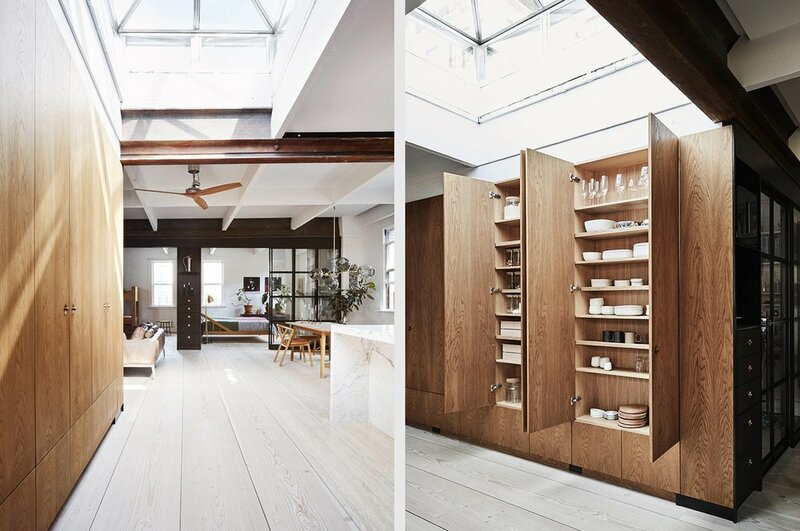 The loft has become another ideal example of how Scandinavian modernism works wonderfully with the eclectic NYC surroundings.